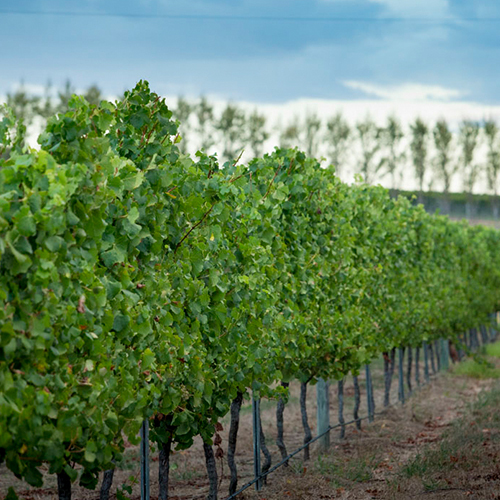 Nothing is overlooked and no corners cut, our style of winemaking guarantees rarity, quality of origin, outstanding fruit and varietally correct wine. 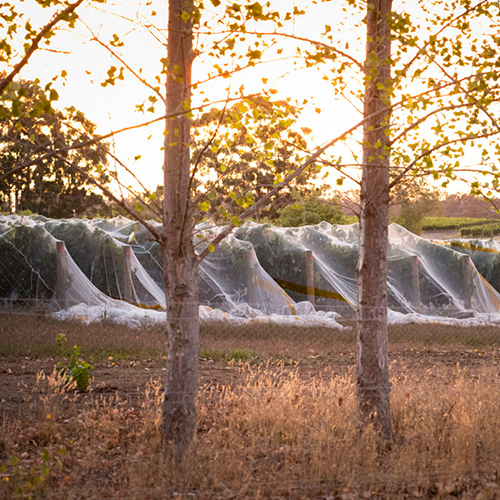 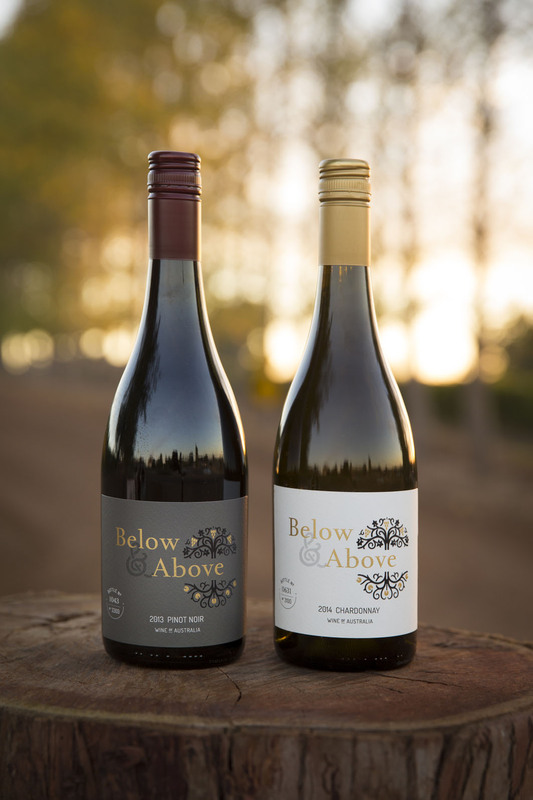 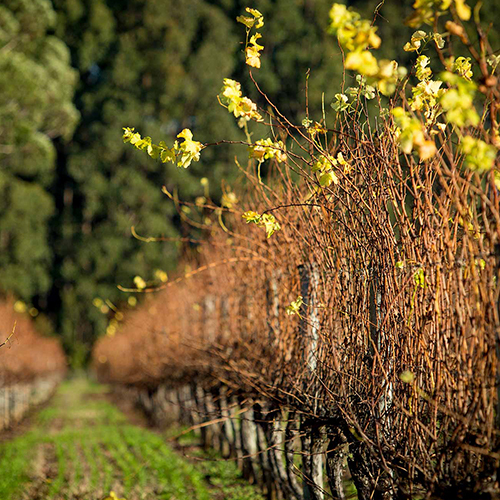 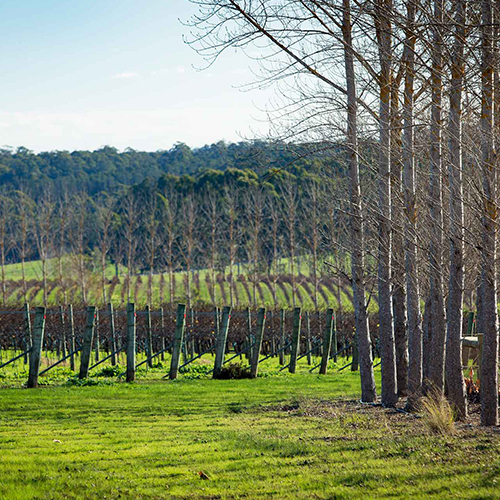 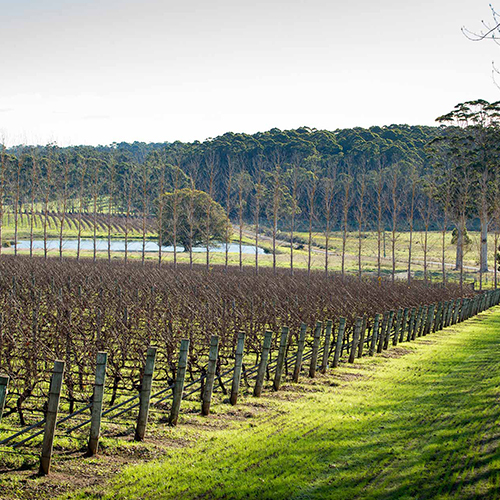 Our wine is taken from naturally low yield vines, and uses only the best five per cent of the 34 hectares under vine producing distinctly small batch, precious wine. 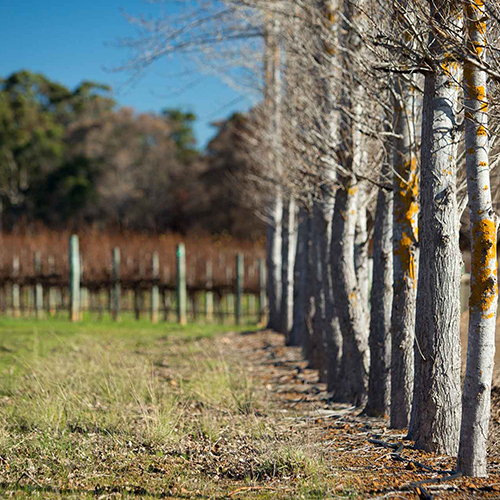 Our produce, from below and above the ground, honours the virtues and history of the wonderfully biodiverse, Southern Forest region. ligula arcu tristique sapien, a accumsan nisi mauris ac eros.